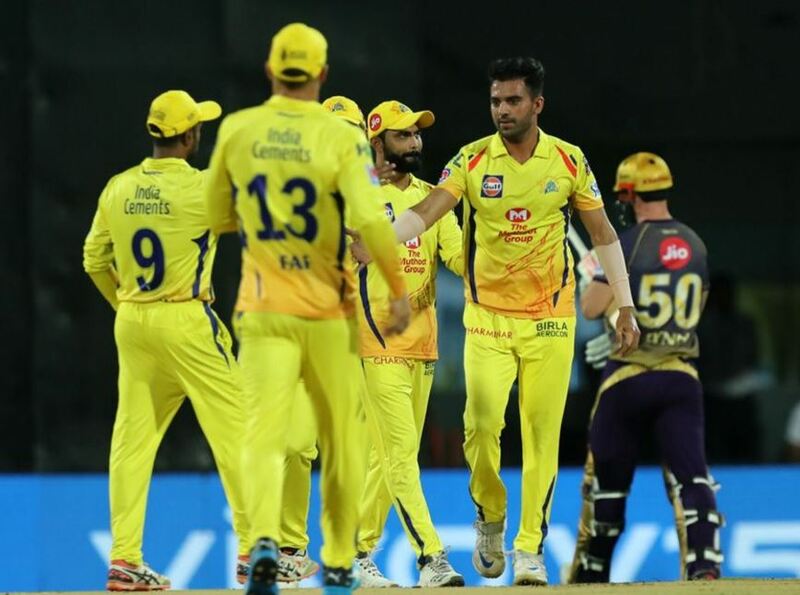 On Tuesday, the Chennai Super Kings (CSK) bowlers put up an exceptional performance in the game against the Kolkata Knight Riders (KKR). 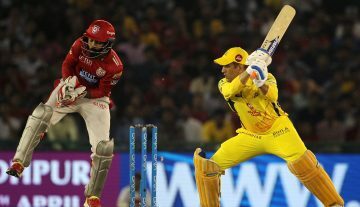 It was a low-scoring match yet again at the Chepauk and the KKR batsmen went for slogging and kept losing their wicket. 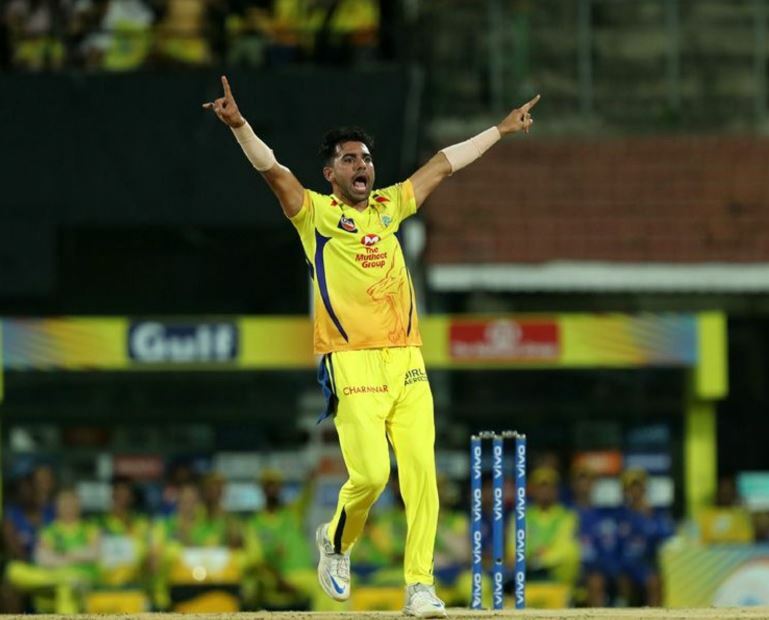 However, Deepak Chahar gave the hosts a brilliant start by picking three wickets in his opening spell. Chahar made a huge dent in the KRR’s line-up by dismissing Chris Lynn first. After him, Nitish Rana was then dismissed after he played a really poor shot. Even though KKR had lost two quick wickets, Rana still decided to smash the ball in the air which went straight to the fielder. Robin Uthappa also met with a near similar fate. After hitting two good boundaries initially to Chahar, he was dismissed for 11 runs. Chahar’s spell brought KKR down to 24/4 quite early in their innings. During this brilliant spell in this match, the Agra pacer also broke a long time record. 15 out of the first 18 balls Chahar bowled were dots. He needed five more of those in his last over to break the record for most dots in an innings. Chahar came back to bowl the 19th over of the game with Andre Russell on the strike. He did quite a fabulous job as he gave away just one six and got five dots. The batsman not opting to take the singles further helped his case. The previous record was jointly held by Ashish Nehra, Munaf Patel, and Fidel Edwards. All of them bowled 19 dots each in 2009 in assisting conditions in South Africa. It took nearly 10 years to break this record.